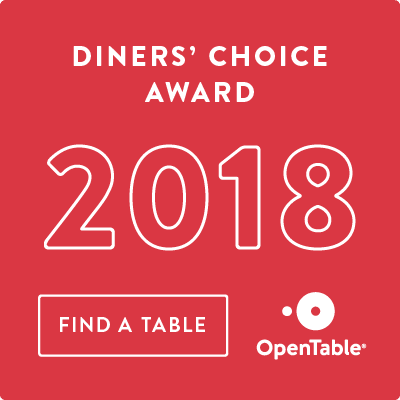 ORANGE HILL VOTED 3RD BEST SUNDAY BRUNCH SPOT! 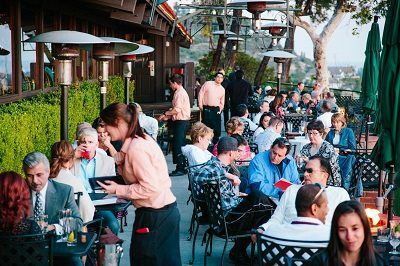 Enjoy Saturday or Sunday brunch overlooking virtually all of Orange County. • The large property with waterfalls, koi ponds and a patio dotted with twinkling lights can make each visit feel like an escape. Every brunch can include made-to-order pasta, omelets, fresh seafood, carving stations, desserts and, of course, bottomless mimosas. The long, outdoor dining patio allows for maximum viewing of the city below, bringing romanticism to the casual brunch atmosphere. Brunch is offered 10 a.m. to 2 p.m. Saturdays and 9 a.m. to 3 p.m. Sundays. Reservations are recommended, as the restaurant is a popular destination for large groups, families and couples celebrating special events.